The platform combines NXP’s comprehensive portfolio of world-class automotive microcontrollers (MCUs), CAN-bus interfaces, power management system basis chips (SBCs) and high-voltage isolated IGBT Gate Driver IC modules into a readily useable inverter to enable customer designs. In collaboration with its partners, the pre-engineered platform demonstrates NXP’s focus in helping customers deliver the next generation of hybrid and electric vehicles with greater speed and less development risk. The platform will deliver optimal performance, ASIL-D compliant safety case, and basic three-phase motor drive software. 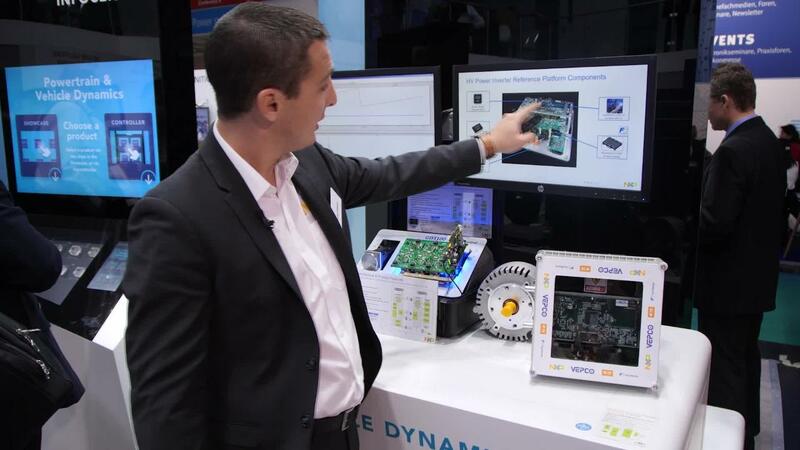 NXP and its partners plan to support customers' motor inverter development based on the enablement platform. Vepco Technologies Inc is an engineering service company with more than 30 years of combined experience in the EV and electric machine industry.